Hours of Operation: Open 24 hours. 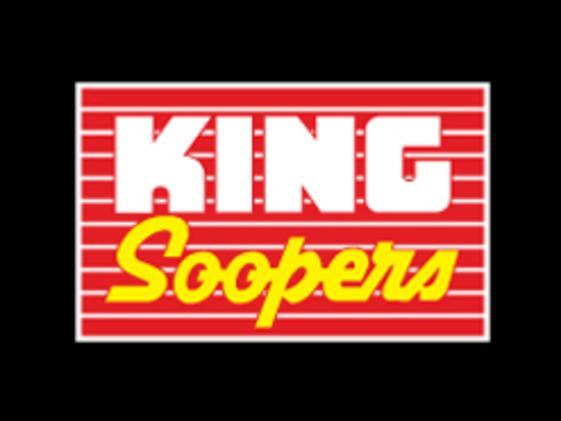 King Soopers is a neighborhood grocery located on South Golden Road. 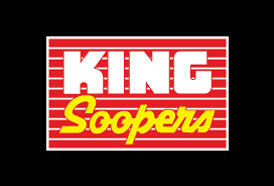 King Soopers has a full service pharmacy, deli and bakery.